Non-Smoker vehicle, Extra Clean. PRICE DROP FROM $27,398. 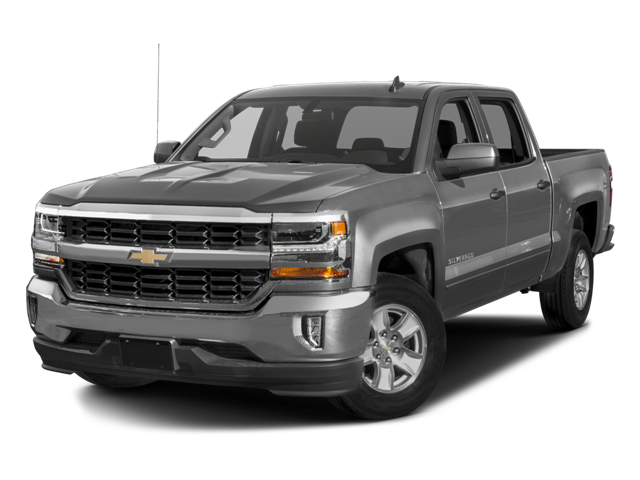 Alloy Wheels, Tow Hitch, 4x4, Onboard Communications System, Satellite Radio, TRAILERING PACKAGE, HEAVY-DUTY, ENGINE, VORTEC 5.3L VARIABLE VALVE TI. Blue 2006 Dodge Dakota SLT 4WD 5-Speed Automatic 4.7L V8 MPI 4.7L V8 MPI, 4WD.